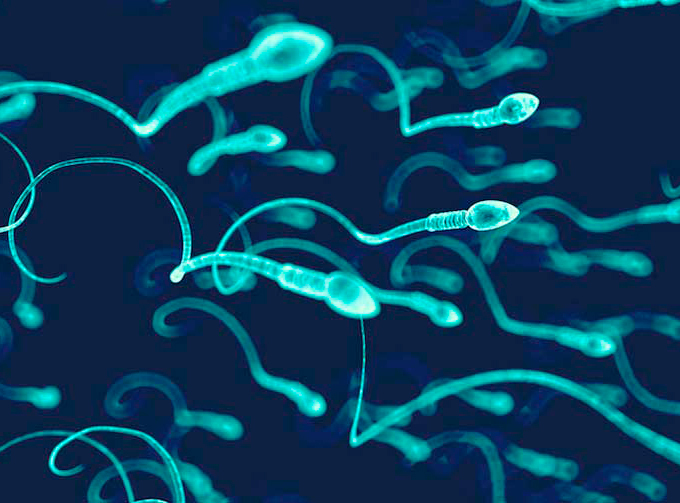 What is the Sperm Survival Test? In addition, the presence or absence of bacterial contamination in the capacitated sample is evaluated. Sperm capacitation is defined as the physiological changes that a sperm cell undergoes to acquire the ability to fertilize an ovum. The sperm acquires this fertilizing capacity in the female reproductive system, in its migration after the cervical mucus. Sperm capacitation can also be achieved unnaturally or "In Vitro" in the laboratory using two different techniques: swim-up and density gradients. With these techniques sperms are separated from the seminal plasma, obtaining the ones with the best movement. The capacitating result using these techniques is called MSC (Motile Sperm Count) and its unit of measurement is the number of rectilinear mobile sperm present per milliliter of ejaculate.